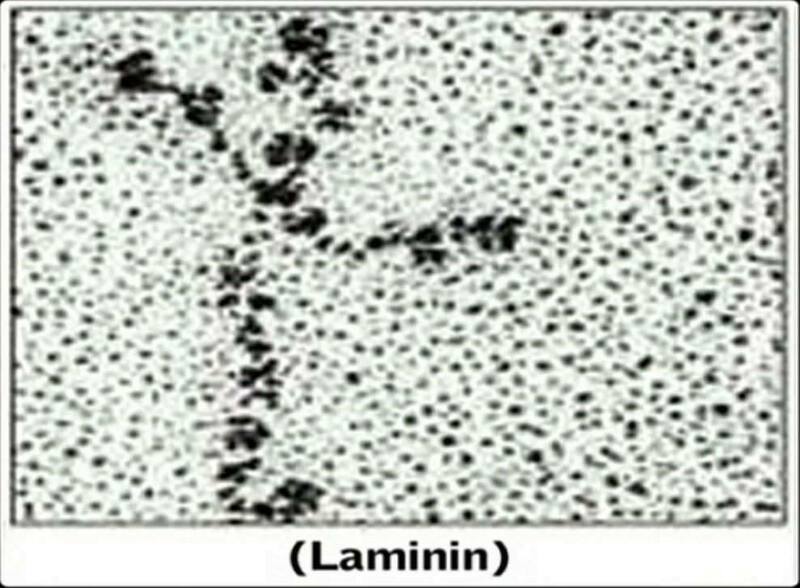 There's a protein inside our body called Laminin. 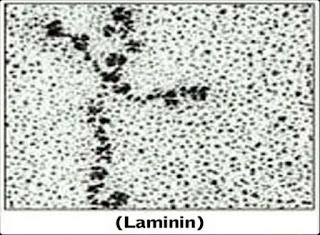 Laminin has an extremely vital role in our bodies. So vital, that without it, we could literally cease to exist. 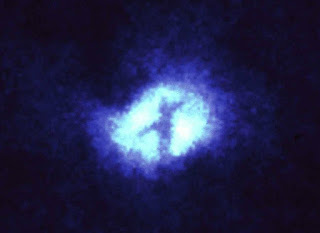 What is it exactly that makes Laminin so special? It is a cell adhesion molecule that is organized into a specific structure and it dictates what job the cell performs in the body. In other words, it literally holds all the cell membranes in your body together. It is the glue of the human body. 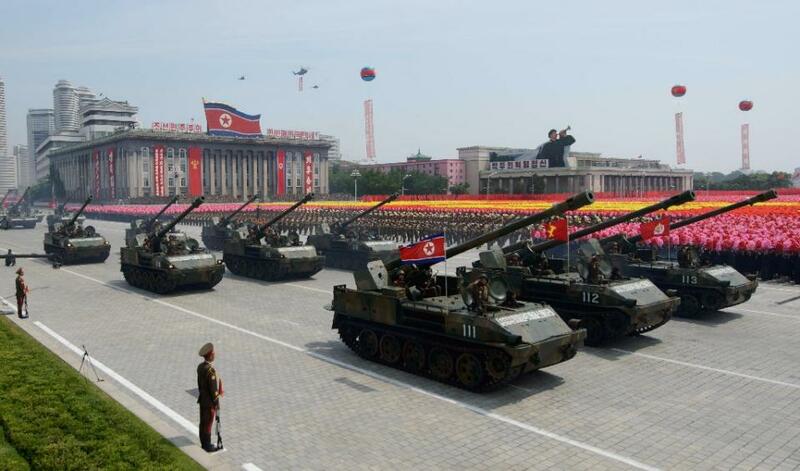 It holds us together just like God does, and the shape is incredible. An amazing example of God's fingerprint in creation! Another example of God's fingerprint in creation. 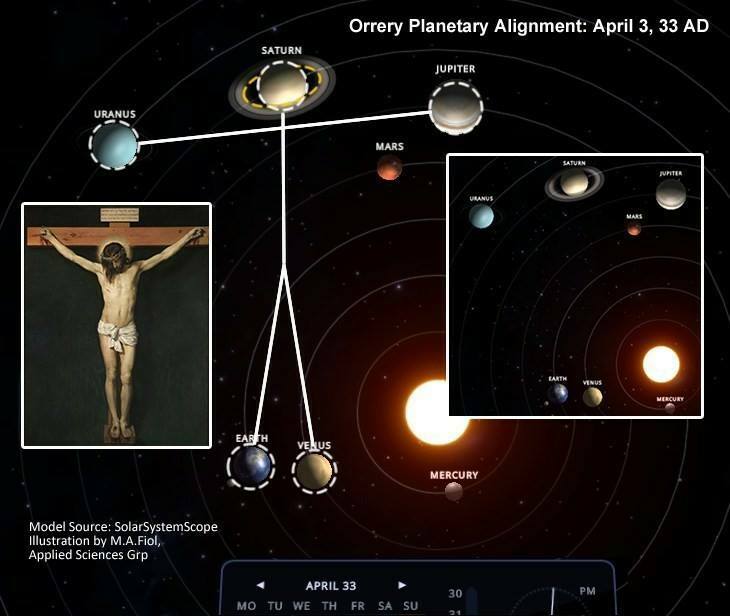 This alignment even appeared previously in the year 4 B.C., regarded by some scholars as the year of Jesus' birth. 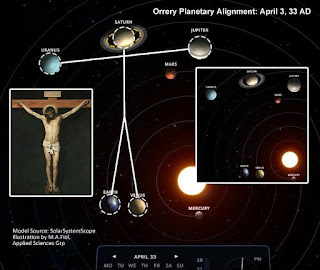 This alignment appears to have occurred only six times between the year 0 and 2000 A.D., equivalent to once every 333 years! YHWH is used almost 7,000 times throughout the Bible as the only and unique name of the Mighty One of Israel. God’s Name is YHWH. Now, compare this four-lettered name to the four elements that make up human DNA and discover an ancient secret of creation. By converting elements to letters, based upon their matching values of atomic mass, hydrogen becomes the Hebrew letter Yod (Y), nitrogen becomes the letter Hey (H), oxygen becomes the letter Wav (W), and carbon becomes Gimel (G). YHWG! Substituting modern elements for the ancient letters, it is clear that although we share in the first three letters representing 75 percent of our Creator’s name (YHWG! ), the presence of YHWH is the invisible and intangible form of the three gases hydrogen, nitrogen, and oxygen, the last letter of our name (G) is the “stuff” that gives us the color, taste, texture, and sounds of our body: carbon. 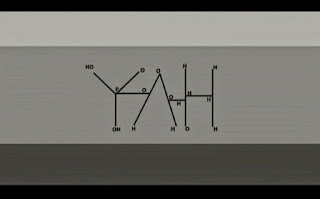 The one letter that sets us apart from YHWH is also the element that makes us “real” in our world – carbon. 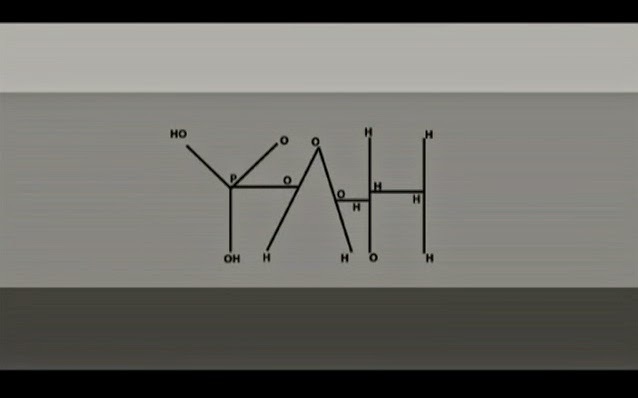 When we substitute modern elements for all four letters of YHWH’s ancient name, we see a result that, at first blush, may be unexpected. Replacing the final H in YHWH with its chemical equivalent of nitrogen, YHWH’s name becomes the elements hydrogen, nitrogen, oxygen, and nitrogen (HNON) — all colorless, odorless, and invisible gases! In other words, replacing 100 percent of YHWH’s personal name with the elements of this world creates a substance that is an intangible, yet very real form of creation! That is why we are YHWG, and will never be equal to YHWH! Additionally, the first chapters of Genesis relate that it is in a nonphysical form (invisible) that the Creator was present during the time of creation (Genesis 1:2). It was “the spirit of YHWH” that first moved over the face of the earth. 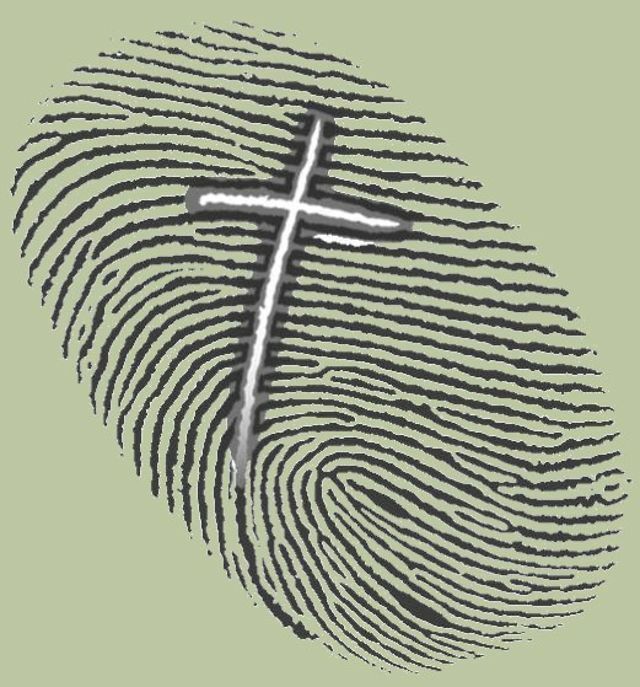 This proves the Creator has put His own unique stamp upon every person. This stamp is actually His name as revealed to Moses thousands of years ago. Incredible! What are the chances? 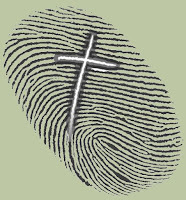 There are far more examples of God's fingerprint in creation, just look around! Praise God! The Father, Son, and Holy Spirit!